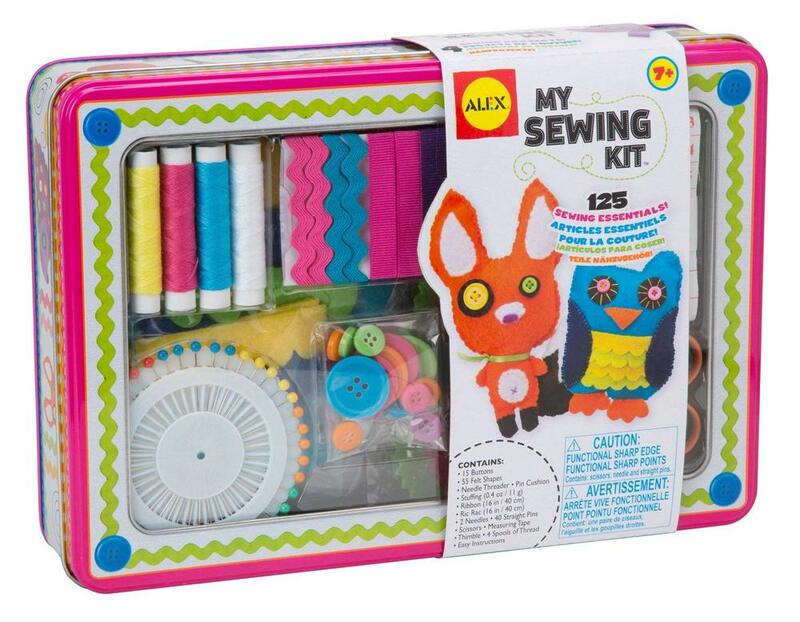 Using the included illustrated instructions, children can learn how to work with a needle and thread. They will learn valuable skills to become more talented at arts & crafts as a whole. 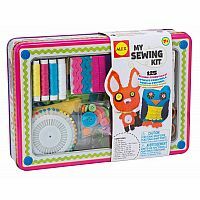 By showing young crafters how to use the included supplies, they'll also form new hobbies and develop skills that they can bring to future sewing projects.